Available for the first time in English: a game-changing classic of true crime from Argentina, 1957, by a Latin American literary hero whose courage to find the truth eventually condemned him to death. Buenos Aires, 1956. Argentina has just lost its charismatic president Juan Perón in a military coup, and terror reigns across the land. June 1956: 18 people are reported dead in a "secret" execution, a failed uprising. December 1956: high school dropout, sometime journalist, detective story writer, unpoliticized chess aficionado Rodolfo Walsh learns by chance that one of the executed civilians is alive. He hears that there may be more than one survivor. Walsh hears an unbelievable story and believes it on the spot. And right there, the monumental classic Operation Massacre is born. Walsh made it his mission to find not only the survivors but widows, orphans, conspirators, political refugees, fugitives, alleged informers, and anonymous heroes, in order to find out what happened that night, sending him on a journey that took over the rest of his life. 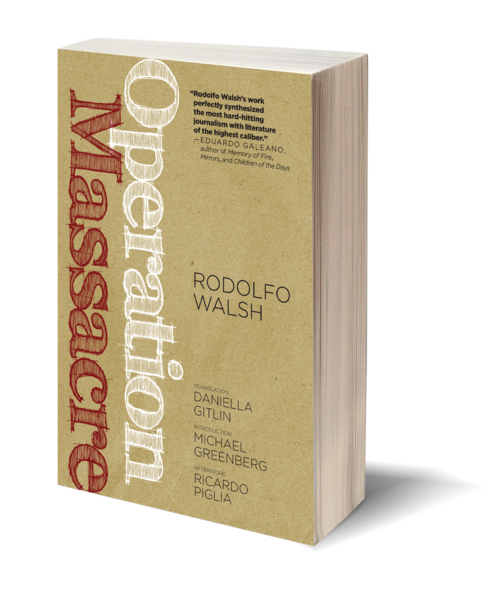 Originally published in 1957, Operation Massacre thoroughly and breathlessly recounts the night of the execution and its fallout. 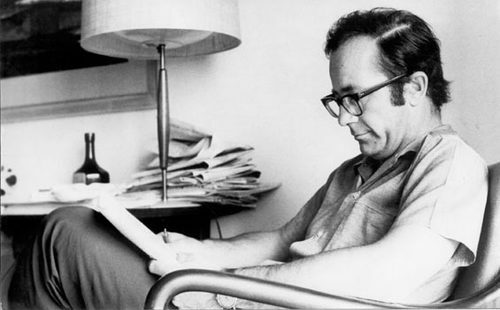 Appendices include Walsh's famous “Open Letter from a Writer to the Military Junta,” which he sent to the country's major newspapers one day before he was kidnapped and killed in 1977.